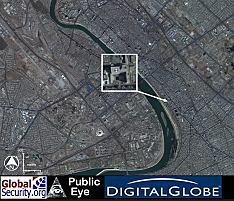 On March 17, 2004, at just after 8pm local time, a large explosion rocked central Baghdad, severely damaging the Baghdad Hotel, which houses a number of Western officials and journalists. A currently unknown number of civilians were killed in the blast. 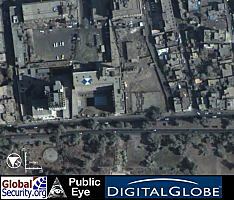 Overview of the Baghdad Hotel.